Initial Training can be a daunting prospect, but it doesn't have to be! Our Instructor Experience Team has shared some tips that will set you up for success! What you will need to Prepare In Advance of Your Training Weekend. 10-14 Days ahead of your Training you will receive your Programme Specific Les Mills Digital Release to download. 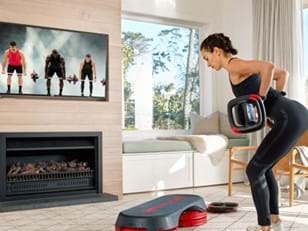 You access the Release by logging into your Les Mills Instructor Portal Account. 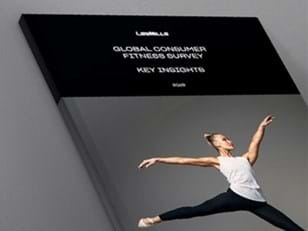 To help you with this we have prepared a Step By Step Guide to Downloading your Les Mills Release. Click here to see more about the Les Mills Release app. Prior to the weekend of Training we understand that your time is spent focused on your pre-learning. So to help you with the weekend we have compiled a list of items that you will need to bring with you for Training. The Music Release and a device to listen to this during the weekend as there is time allocated to practise your track. Choreography Notes for the Release. Programme Specific Initial Training Manual (which you will have received at the time of booking). Don’t worry if you have lost the link as we will send the link again with your 2 Track allocation. To get the most out of your weekend we strongly advise that you prepare your two tracks and practise them a number of times so that you feel comfortable with them. Knowing your choreography will take away a lot of the stress of the weekend and allow you to absorb as much information and enjoy the module without the constant thoughts of learning your tracks. At the same time don’t worry if you are struggling with learning parts of the track(s), over the weekend the Trainer will provide you with the skills and knowledge to help you learn the tracks.